The Louisiana Area Historical Museum of Louisiana, Missouri is in the process of preserving a Confederate flag that has been donated to it. The flag belonged to Col. Joseph C. Porter’s 1st Northeast Missouri Calvary. 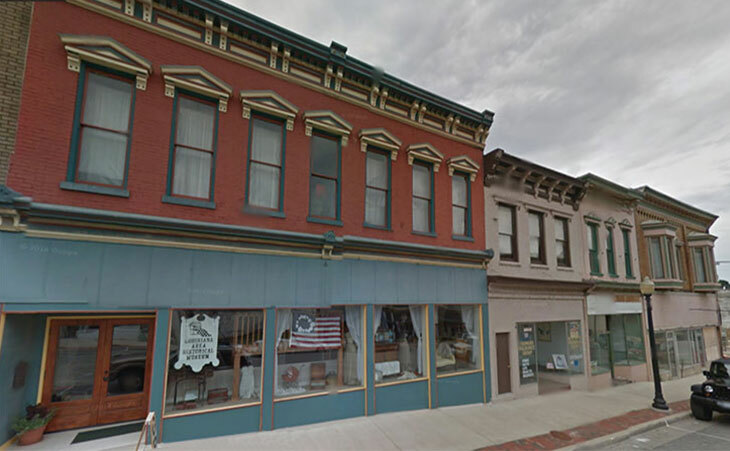 After preservation efforts are completed, thanks to a grant from the Missouri Humanities Council, the flag will be displayed at the Museum at 304 Georgia Street, Louisiana, Missouri.